We represent high quality lines of precision sintering furnaces for Y-Zirconium and Dental Ceramics from Whip Mix and Dekema. These high performance, high perfromance furnaces utilize locally sourced parts, feature innovative technology and a unique control system that provides an output of up to 200 units per batch and are available in different sizes and capacities to address the various needs of dental labs, milling centes and practices. Key to the benefits of these low operating costs furnaces are the versatility and reliability of the heating elements that provide even heat distribution over the entire oven. Dental sintering furnaces are used to process dental zirconia after it has been milled into a crown, bridge, framework or other restoration. These furnaces are capable of reaching the extremely high temperatures required to sinter zirconia to its final hardness. 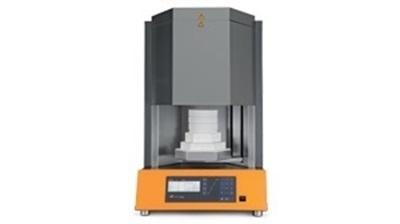 The sintering process, which can involve pressure as well as heat, reduces the porosity and increases the density of ceramic materials such as zirconia. During the sintering process zirconia undergoes a significant amount of shrinkage. 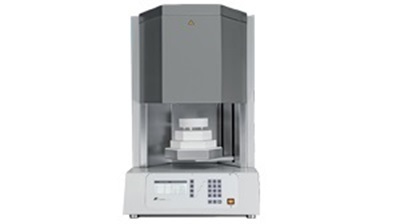 When choosing a sintering furnace for your practice or lab it is important to consider its capacity, it's pre-programmed cycles and automation features. With new options for both lab and chairside sintering, producing your own zirconia restorations is faster and easier than ever. 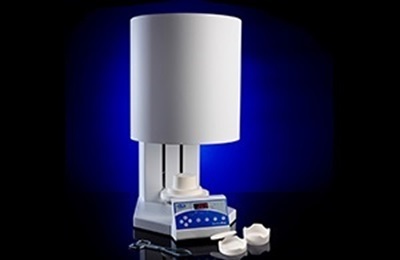 Used during the production of ceramic dental restorations such as crowns, bridges, inlays and onlays, dental ceramic ovens employ high temperatures and pressures to process ceramic materials into a hardened, final state. Also called furnaces, these systems are used with both CAD/CAM milled restorations as well as with glaze systems that add a final esthetic polish. Dental furnaces are designed to work with a range of ceramic materials, and some furnaces are designed to also produce the pressure needed to press glass ceramics, and other pressable materials. Many modern dental ovens feature touchscreen controls, pre-set programs and even the ability to connect to the internet. When purchasing a furnace for your dental practice or lab it is important to make sure it is capable of processing the materials you plan to work with. 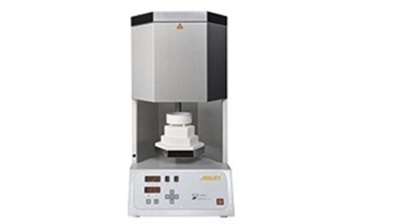 These dental furnaces are designed for both firing ceramic restorations and for pressing ceramics, thus they are able to work with multiple dental materials and dental laboratory workflows. 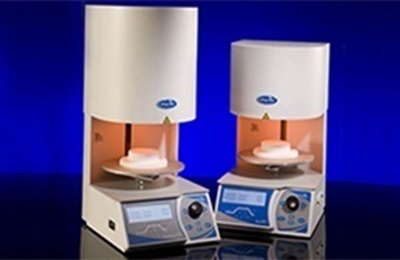 A combination furnace should include programs for firing a range of dental ceramic materials, as well as the ability to create customized programs to meet the needs of any lab. The press functions of these furnaces use a combination of temperature and pressure in order to press ceramic materials into the proper restoration design. A combination furnace is a great piece of equipment for a lab that provides a variety of restoration options and needs equipment that can accommodate a wide range of workflows. As with any equipment purchase, be sure your furnace is backed by a reputable company with training and support. The Pro 200 and the Pro Press 200 Porcelain Furnaces are affordable yet intelligently designed with cutting edge technology. They have advanced cycles for e.max®, In-Ceram®, Wol-Ceram®, Captek™, sintered alloys and advanced porcelain products. The Pro 200 Series is completely lead free in compliance with the international RoHS directive. All Pro Series Porcelain Furnaces come standard with a Vacuum Pump and a 3-Year Warranty or 3,750 muffle hours on unit (US & Canada only). Should the unit ever need servicing, direct access to a service technician is provided, greatly reducing the turnaround time on repairs. Mihm Vogt has a tradition of producing quality furnaces for over 50 years. Intuitive and simple programming have been combined with high quality components for precise and consistent sintering results. The Mihm-Vogt HT-S Speed is especially appropriate for labs with parallel milling systems and for labs with a small number of restorations. Speed sintering in 90 Minutes! Heat up and cool down rate: up to 158° F/min. 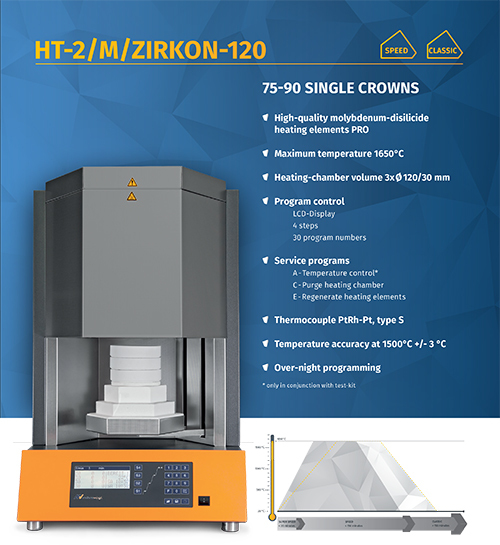 The HT Speed by Mihm Vogt features 90-minute zirconia speed sintering cycles as well as regular cycles. It has six MoSi2 heating elements, a maximum temperature of 1,650°C and quality inner insulation to ensure low power consumption. Two trays can be fired simultaneously, doubling the amount of work that can be sintered. The furnace is equipped with door security circuitry to prevent accidental opening and a thermocouple circuit breaker to prevent overheating. Total sintering process time less than 120 minutes.